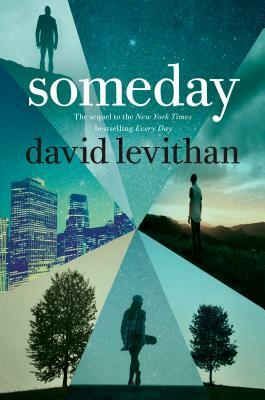 David Levithan is back with the sequel that continues A's story from the New York Times bestseller Every Day! Now comes an understanding of the extremes that love and loneliness can lead to--and what it's like to discover that you are not alone in the world. David Levithan's many acclaimed novels include Every Day, Another Day, Two Boys Kissing, and Boy Meets Boy. His bestselling collaborations include Nick & Norah's Infinite Playlist (written with Rachel Cohn) and Will Grayson, Will Grayson (written with John Green). In 2016, David was named the recipient of the Margaret A. Edwards Award for his contribution to YA literature. You can learn more about him at davidlevithan.com and follow him on Twitter at @loversdiction.